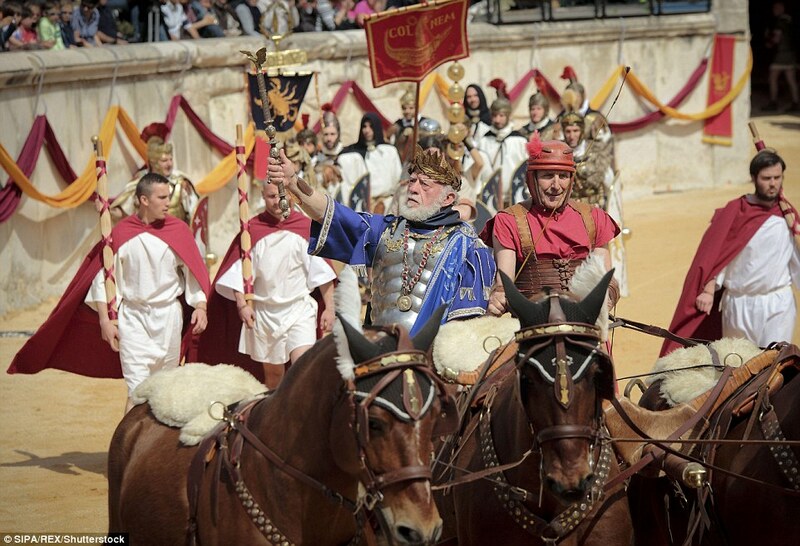 Complete with gladiator fights, chariot races and a haughty Egyptian pharaoh – this celebration of Roman life was a true feast for the senses. 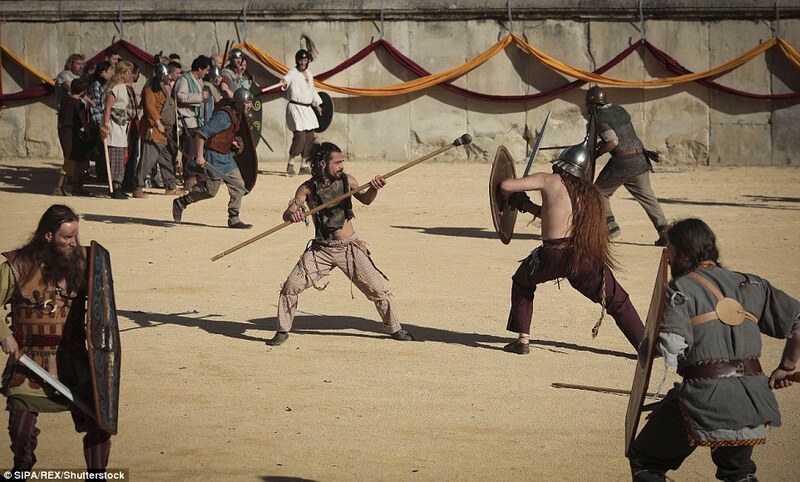 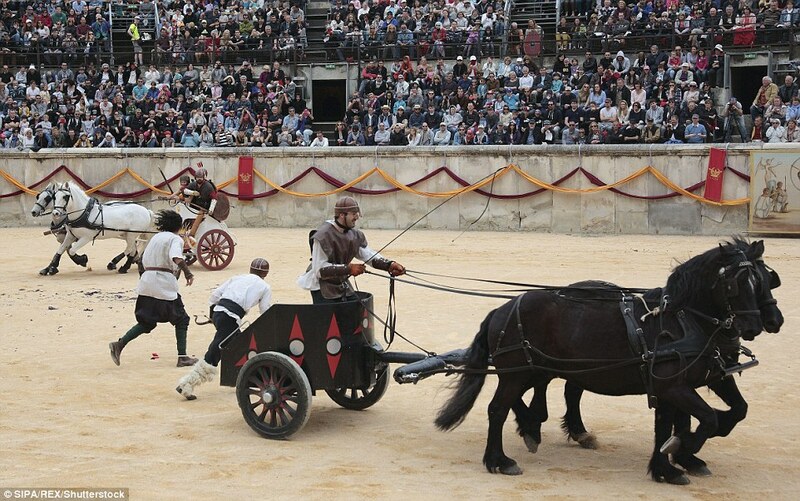 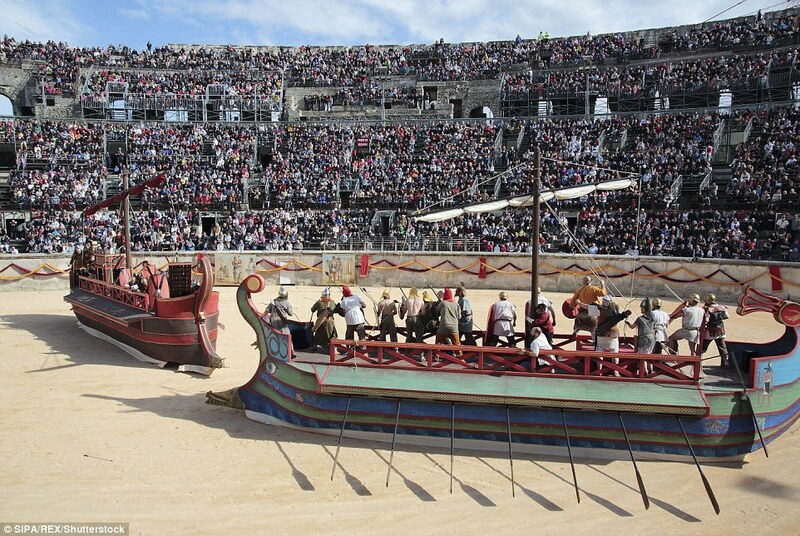 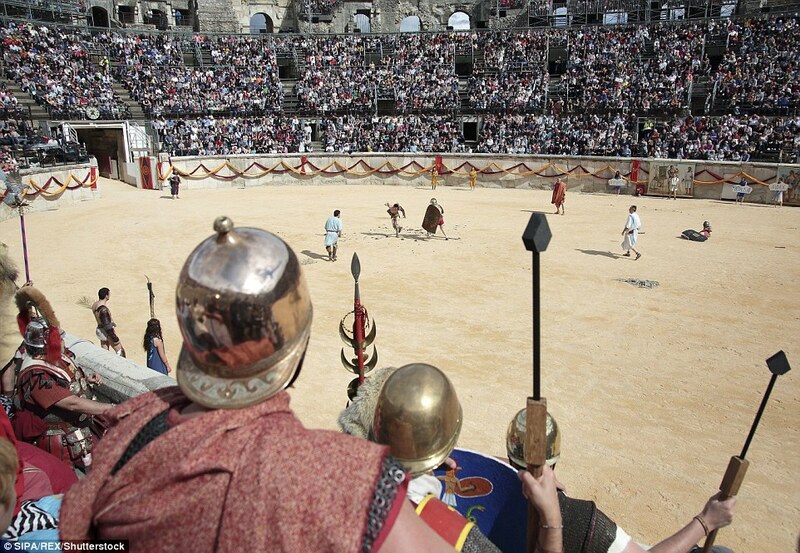 The Great Roman Games in the amphitheatre at Nimes, France, saw tens of thousands of spectators flock to an annual celebration of one of the world’s greatest civilisations. 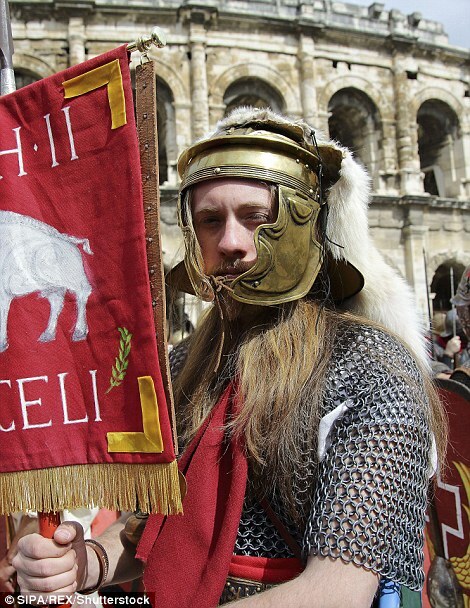 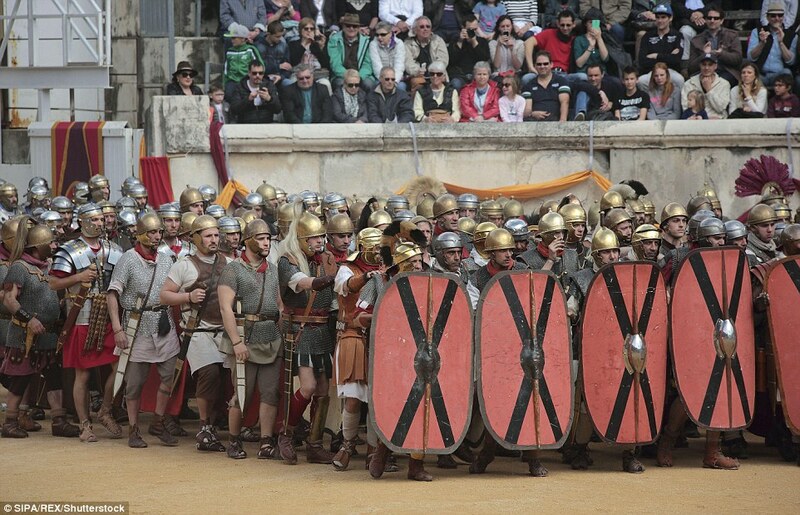 More than 500 volunteers came from all over Europe to act in the event, which is put on to attract tourists interested in Roman history. 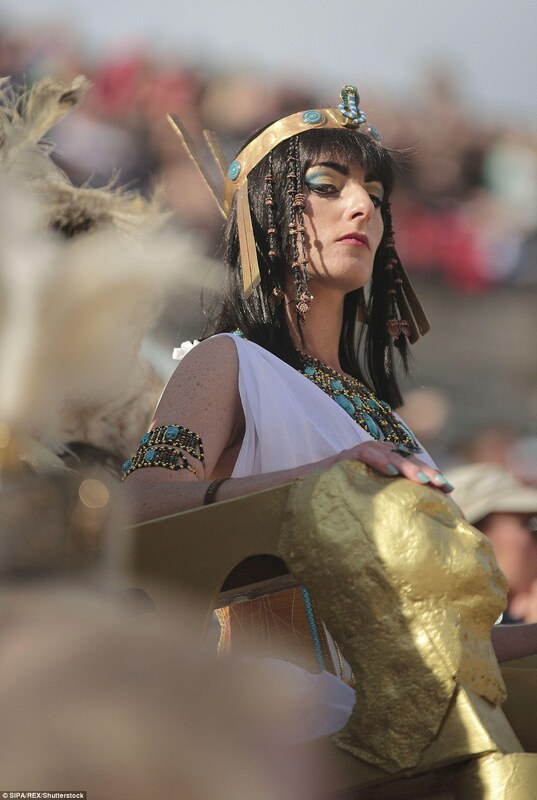 This year – the seventh edition of the event – was themed around Cleopatra, the last queen of Ancient Egypt. 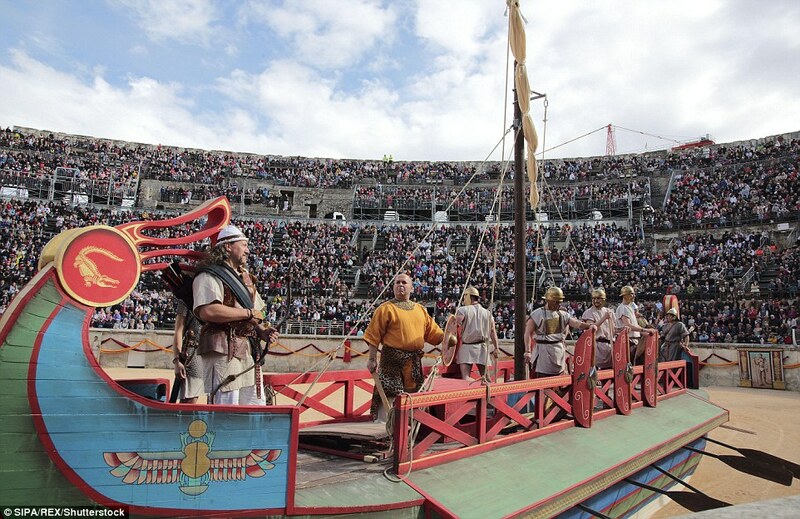 For two hours each day on April 23 and 24, Nimes Arena was packed with over 20,000 spectators enjoying scenes from her life. 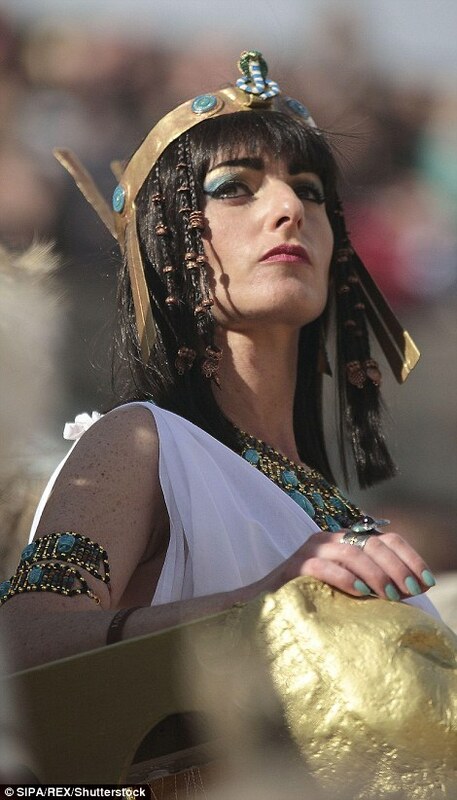 Renowned for her beauty, Cleopatra ruled Ancient Egypt between 51BC to 30BC. 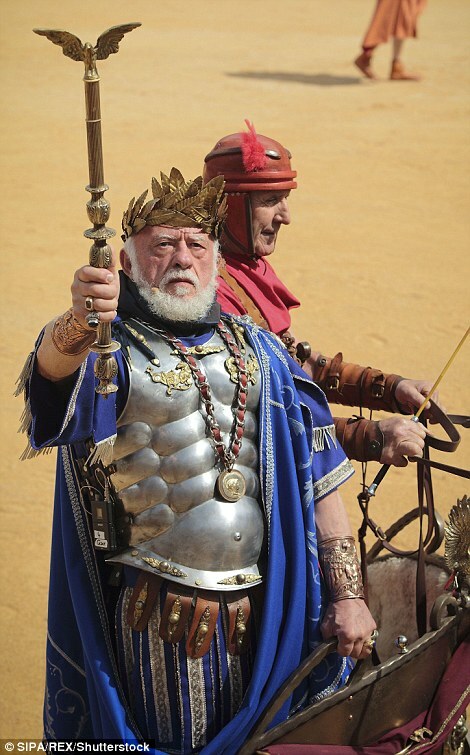 She once had a love affair with Julius Caesar which bore a child – although the emperor never acknowledged him as his son. 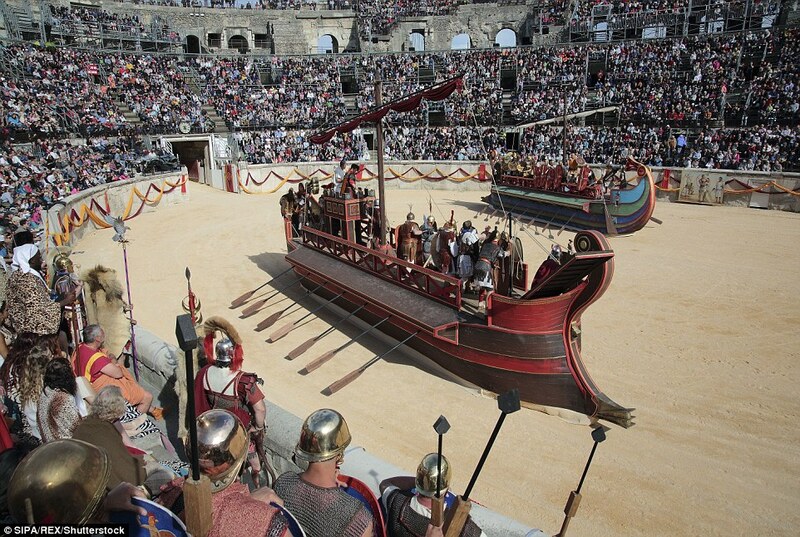 One of the events re-enacted at the Games was the great naval battle of Actium, fought in the seas off Greece. 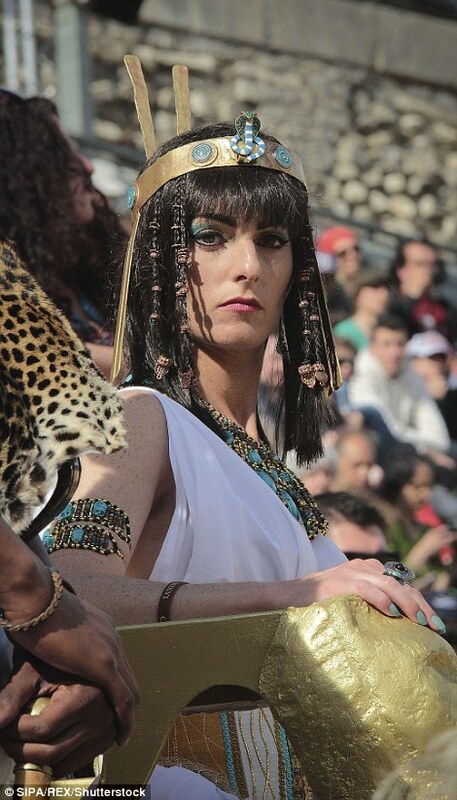 Cleopatra fought alongside her lover, the general Mark Anthony, against Octavian, who was Anthony’s rival for the Roman succession. 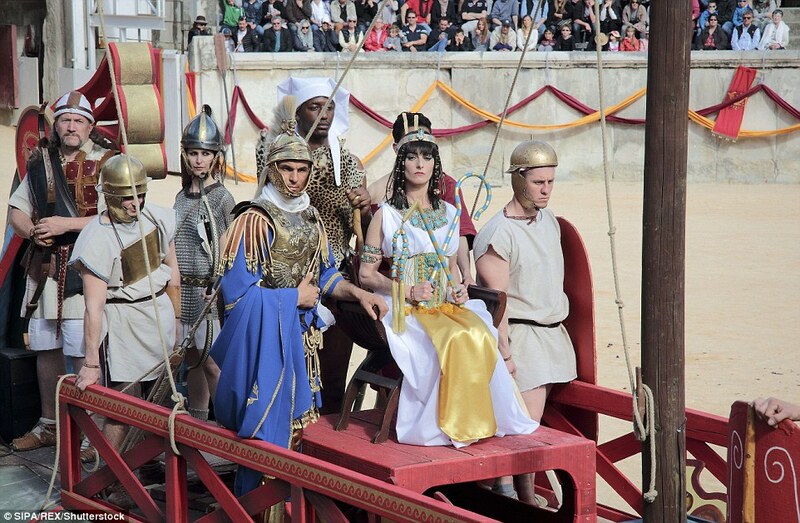 After Octavian’s victory, Mark Anthony and Cleopatra fled and later committed suicide, leading to the imposition of Roman rule in Egypt. 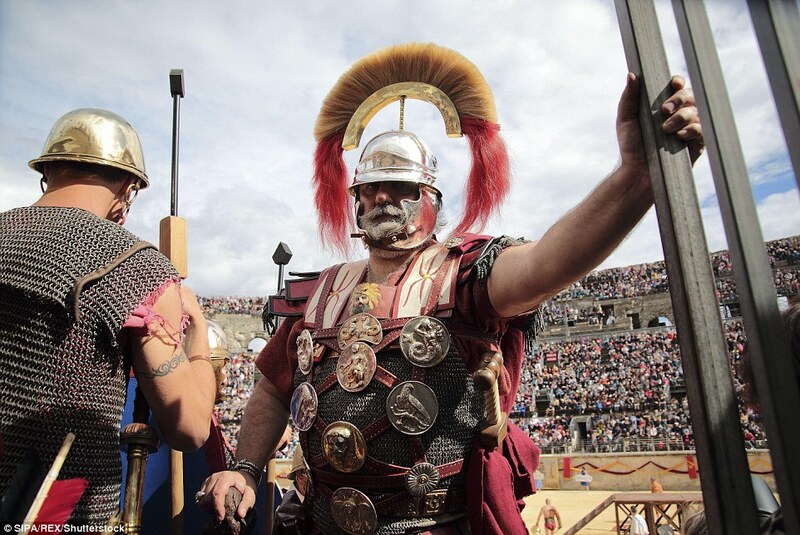 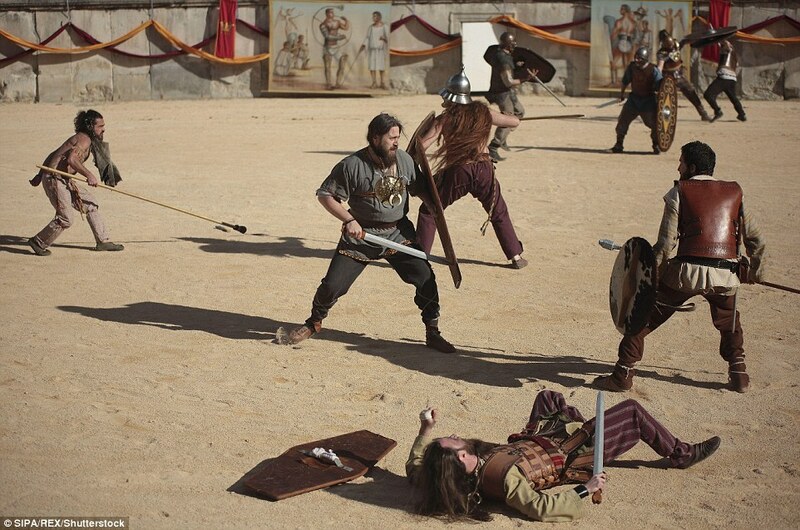 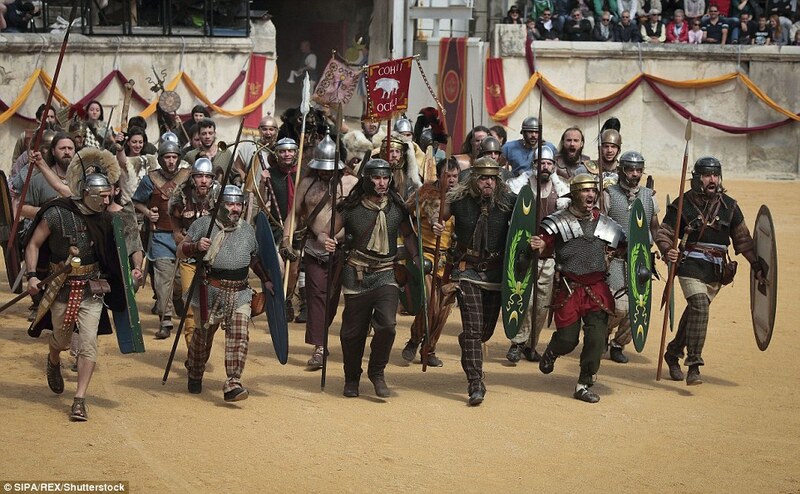 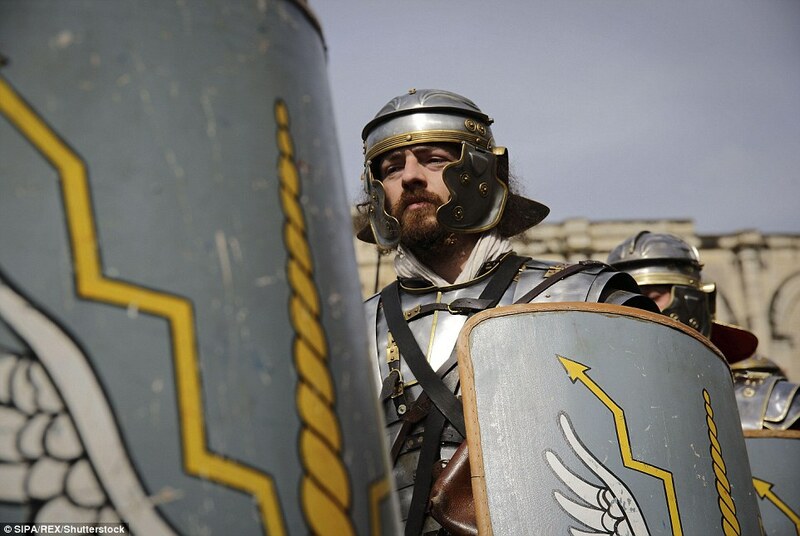 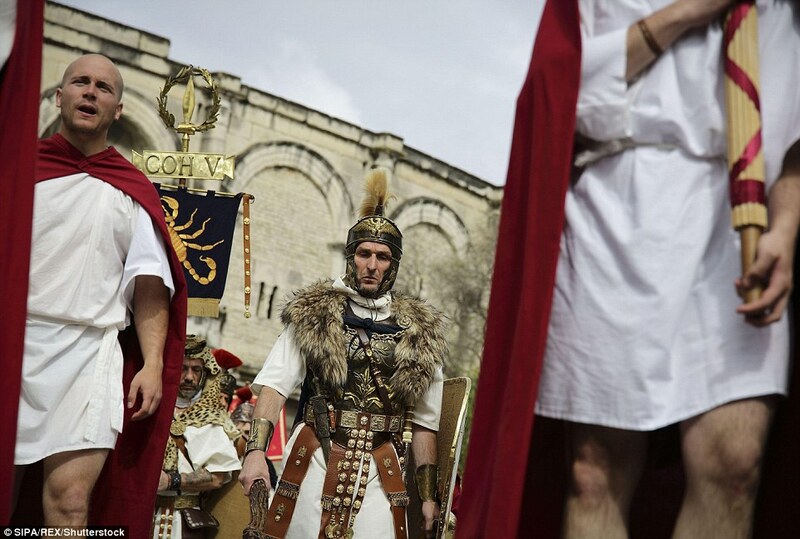 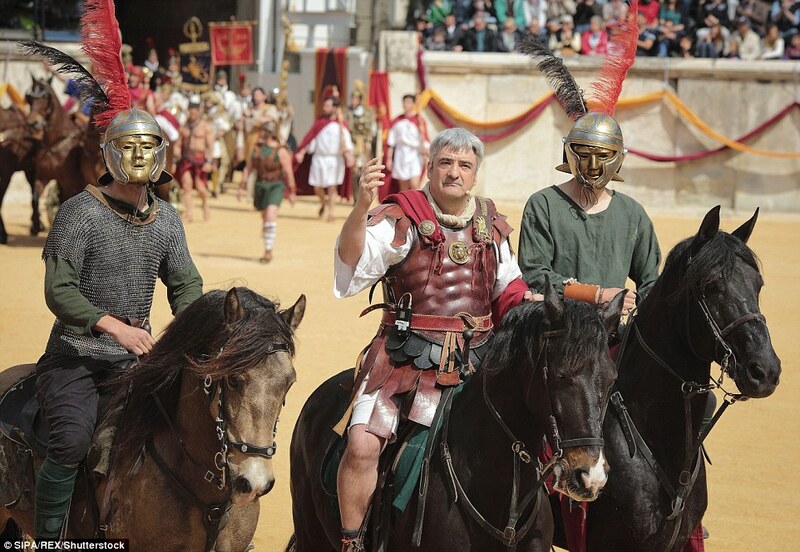 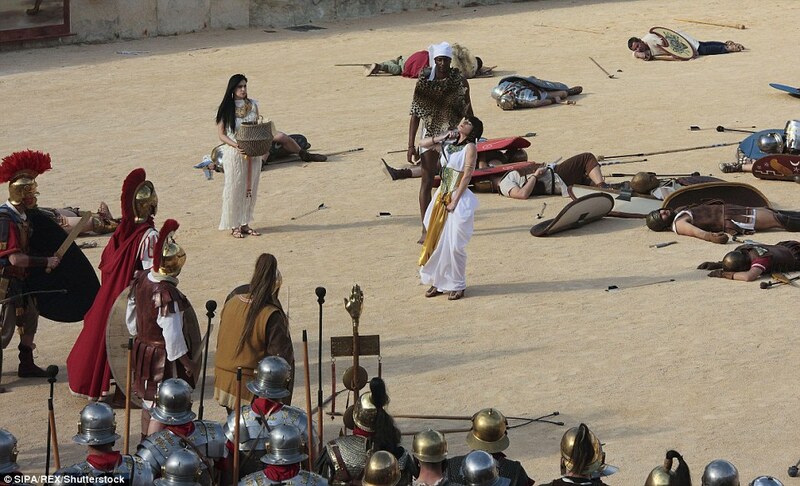 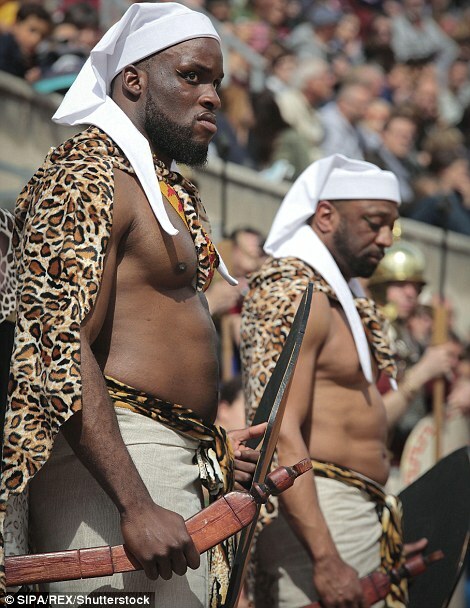 As well as the action inside the amphitheatre, actors walked through the city centre in Roman costume. 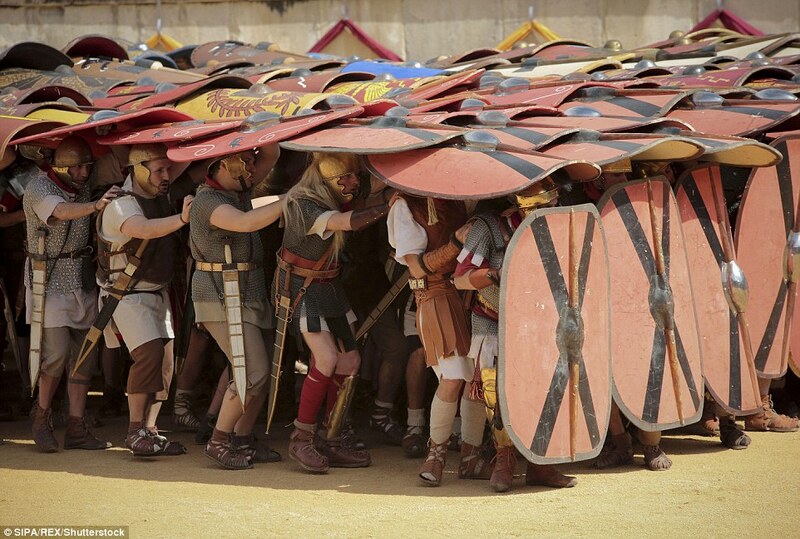 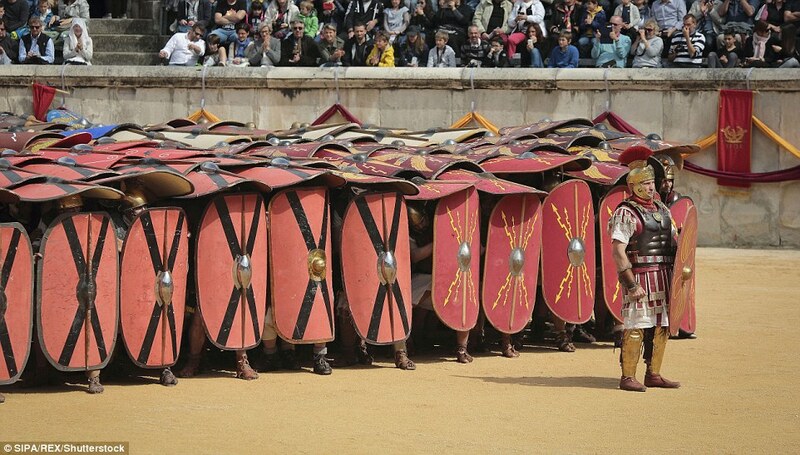 Visitors were able to watch exhibitions of Roman galleys and demonstrations of military techniques, including the famous tortoise formation – which involved soldiers placing their shields together to form a protective wall. 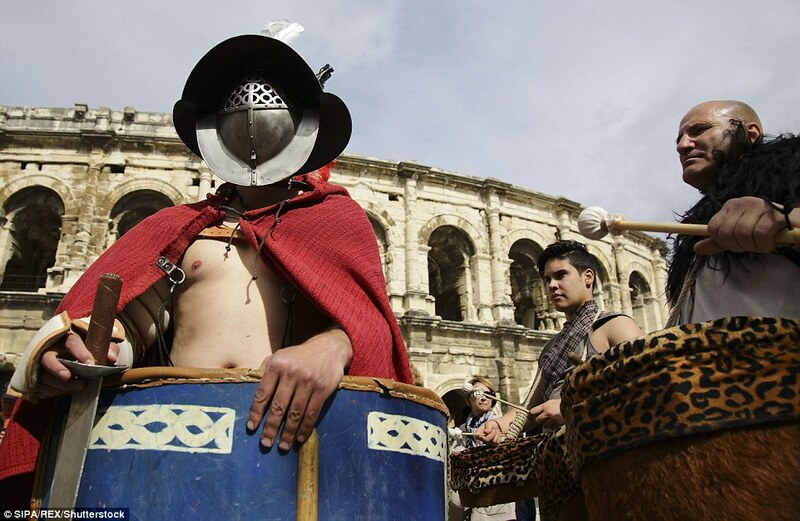 Often called the ‘Rome of France’, the city of Nimes boasts some of the world’s best preserved Roman monuments. 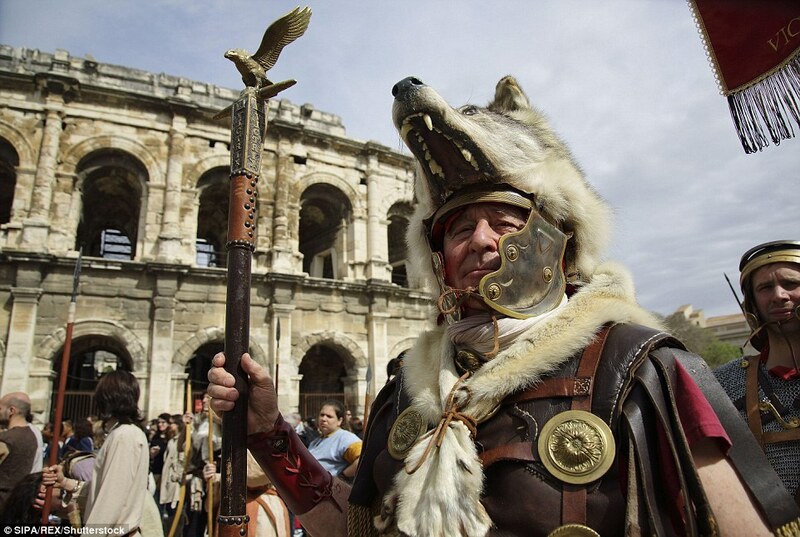 In addition to the amphitheatre – which was built by Emperor Hadrian some 2,000 years ago – the city boasts the Tour Magne, a ruined tower, the Maison Carrée, a small temple, and gardens built around the remains of a Roman baths.